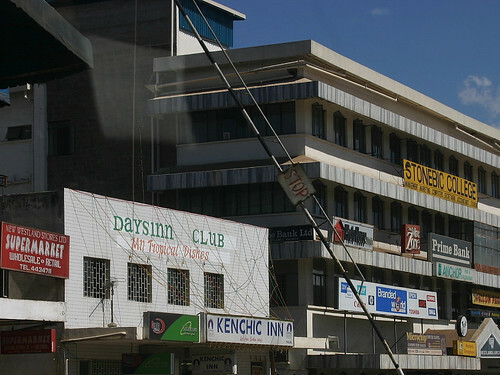 The Kenchic Inn is a chain of franchise fried chicken restaurants started in Kenya. 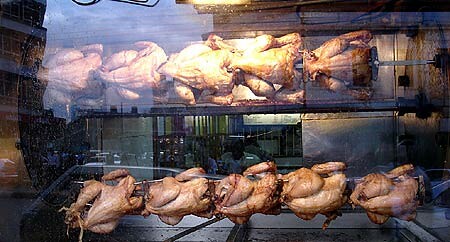 It is the largest fast food chain in Kenya and is sometimes referred to as Kenya’s answer to KFC. The Kenchic Inn is a favorite of locals due to low prices, taste, and chicken quality. 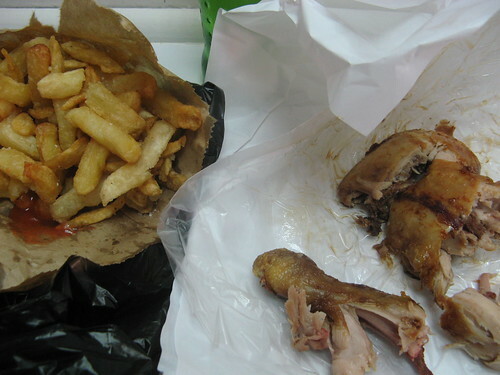 Staple menu offerings include quarter, half, and full chicken meals with fries. The chain is owned by Kenchic Ltd. which is one of the largest poultry producers and distributors in Africa. 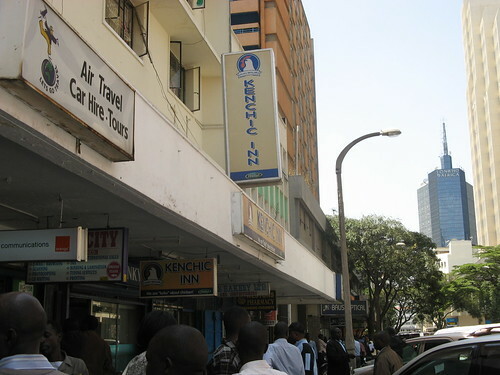 It currently has several locations across nairobi.